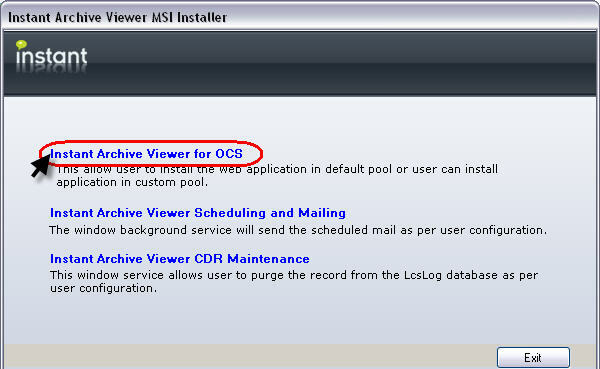 We have greatly improved the point release upgrading process for Instant Archive Viewer for OCS. The process is now as easy as running the installer. 2. 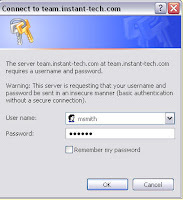 Enter the username and password credentials provided to you by Instant Technologies. 3. 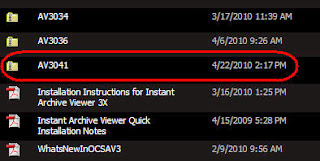 Download Instant Archive Viewer from the V3 folder. 4. Navigate to the latest release usually indicated by the last 2 numbers and date. 5. 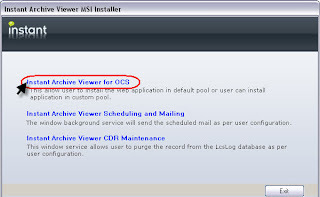 Extract the zip file on the computer for which Instant Archive Viewer for OCS is installed. The installer will update the previous release on this machine after running the setup. 6. Run InstantArchiveViewerInstaller.exe. This is will provide three links. 7. Click on the first link only. 9. 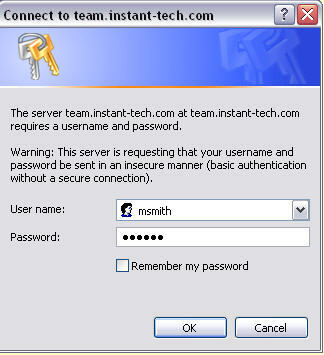 *IMPORTANT* Uncheck the checkbox for overwriting your configuration settings. 13. 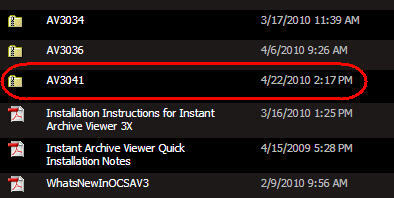 For increased performance, disable the "Summary View" tab. The option to disable the Summary view can be found in the "Basic Settings" tab of the Admin page. Awesome! This saves a lot of time.